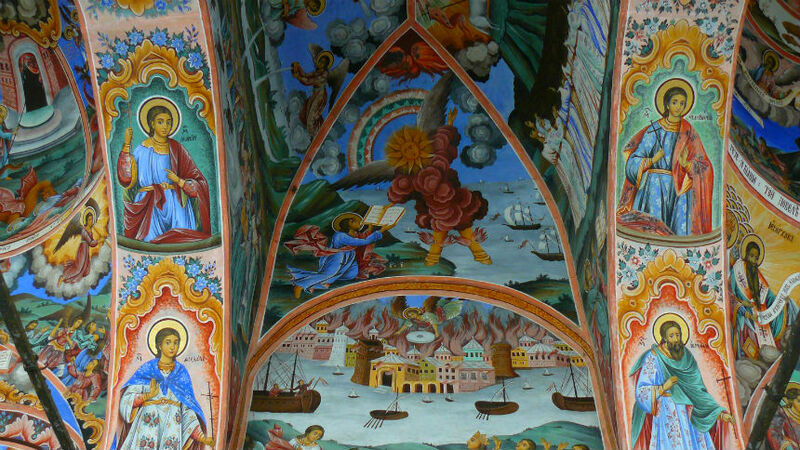 One-day Trip To Rila Monastery And Melnik. Daily Tours From Sofia. 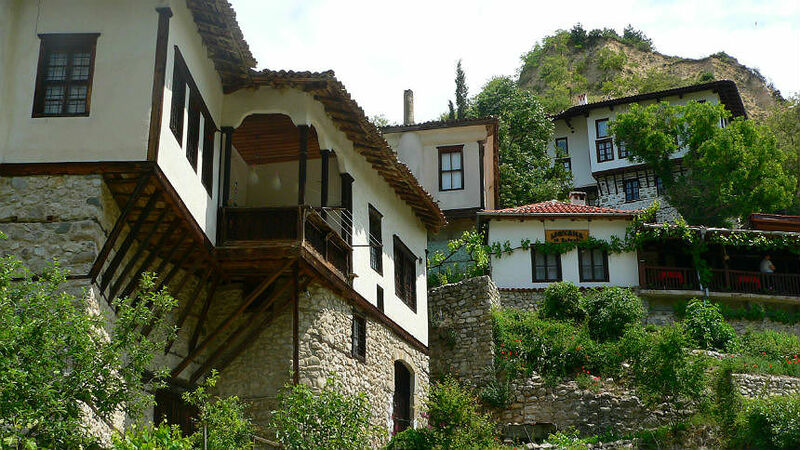 - Tour the smallest Bulgarian town, famous for its architecture, stunning surroundings and wine production. - In Melnik discover the impressive Rеvival Period style house of Kordopoulov’s family and peek into its tunnel-like wine cellar. 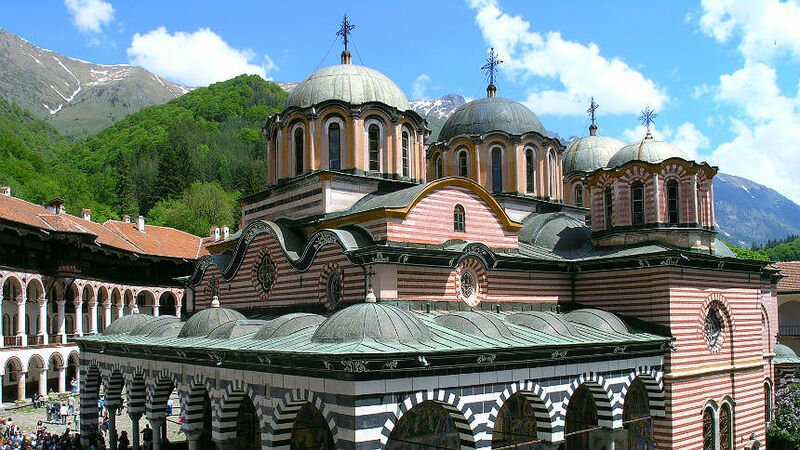 This 12-hour guided small group tour is naturally with a strong accent on the highlights (Rila Monastery and Melnik), but it is more rewarding than that. You will be also introduced to nature conservation, Bulgarian geography (as you will see two of the highest mountains on the Balkans), agriculture and economy during and after the communism and plenty of other interesting themes you will may wish to discuss with our experienced guides. Depart in the early morning from the busy Bulgarian capital and head to the tranquil heart of Rila Mountains. 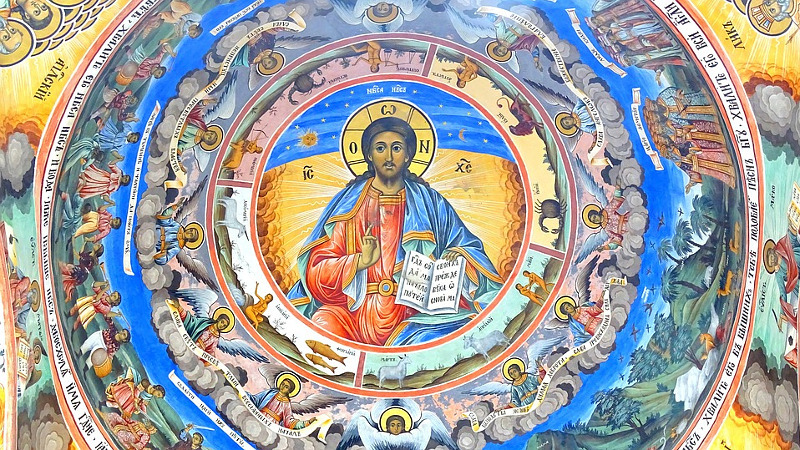 There you will admire the impressive Rila Monastery (UNESCO)- its architecture and the frescoes present the apogee of the Bulgarian Renaissance art. With an about 1-hour guided tour of the most treasured monuments in the inner yard and the Monastery museum, you will learn the most fascinating facts and stories about the biggest Bulgarian monastery complex. 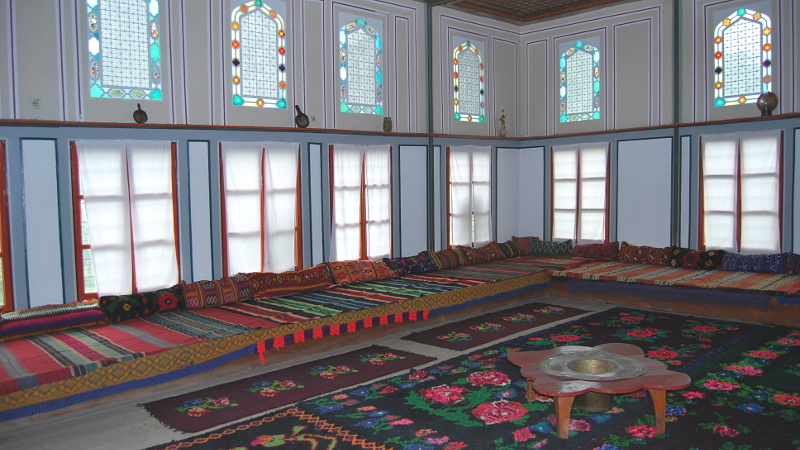 You will also have free time to buy souvenirs, make more photos or even further explore it on your own. 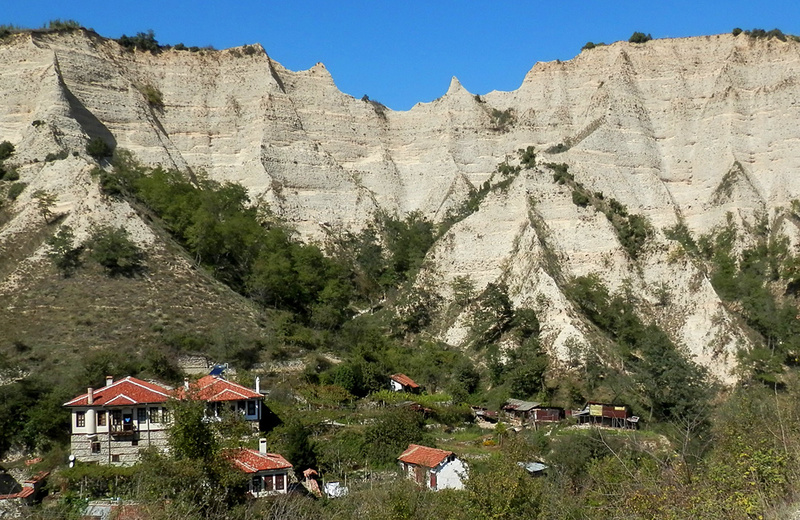 The tour continues south to the town of Melnik (about 1.5-hour drive). When you get there allow your imagination to be provoked by the strangely shaped sand and clay formations. 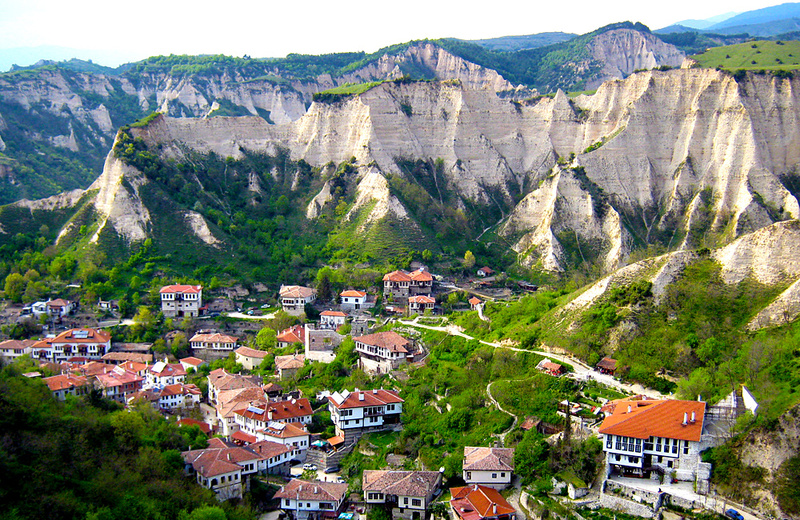 Now in the smallest town in Bulgarian live only 208 inhabitants, Melnik still preserves part of its glory from 14th until 19th-century, when it had been a flourishing tobacco and wine-producing center, whose fame was spread by local merchants to many European countries. Today, the town is famous for its lovely white houses and cobbled streets, mild climate and internationally recognized brands of red wine. 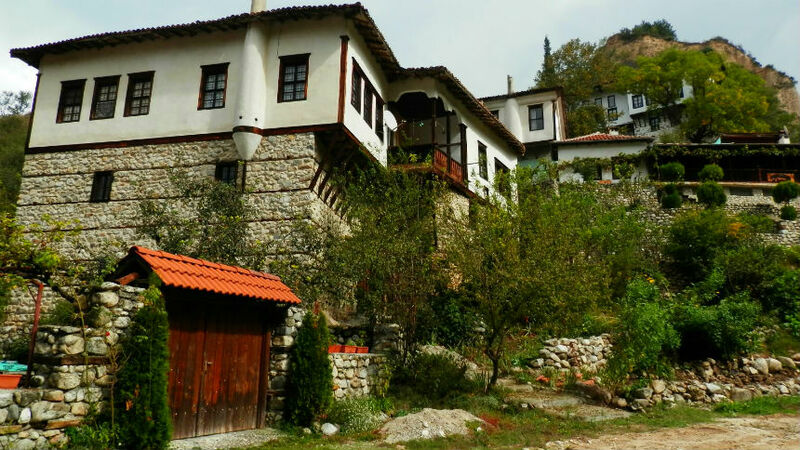 You will have a guided walking tour through the city and enter the biggest Bulgarian Revival Period style house and its cold tunnel-like wine cellar. Small group tour, which other people may join. The price includes: English speaking guide throughout the tour; all transportation and parking costs with a comfortable and an A/C equipped vehicle. Not included: Meals, drinks etc. personal expenses not included. Note: Bring comfortable shoes for the cobbled streets in Melnik. The tour is not suitable for disabled people, small children and babies. Dress code: Long trousers and skirts (at least knee-long), no sleeveless tops (bring a piece of clothing to cover your shoulders). For larger groups or guidance in other languages please ask for а quotation.